CONTEST ANNOUNCEMENT: For our launch, tentatively scheduled for Jan.15th - we&apos;re having a competition. 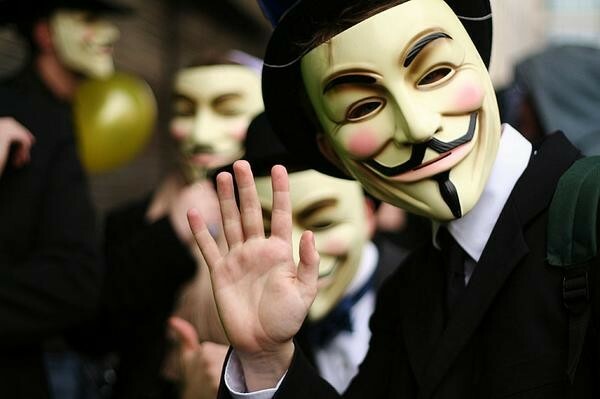 Design a wearable standard Guy Fawkes Mask for AnonGrid & win an entire region of land for life. Runners-up will get prizes also.